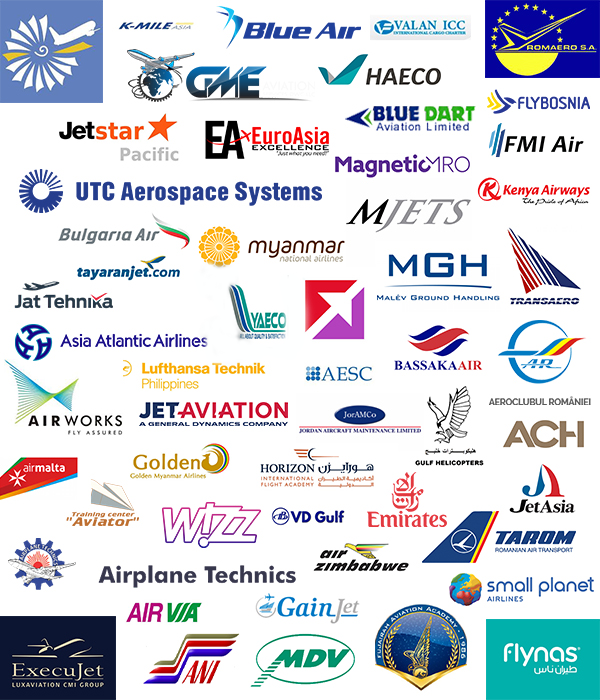 Sofema Aviation Services (www.sassofia.com) is pleased to advise that our Members of SAS Prefered Training Partner Program grow every month! From January 2019 until now 4 companies joined our Membership program. Their staff would benefit from discounts of our Open Sessions, In-company sessions, Online training, Webbex seminars and consultant services. Every organisation Member of the Program saves between $3000-$6000 a year! What do Members of SAS Prefered Training Partner Program receive? a) For “In-company Training” the client can increase the number of delegates from 12 to 15 without additional charges. For delegate above 15 the admin fee per delegate is decreased to 20 USD per Course Day (minimum 40 USD). Note that the standard admin fee for Non-PTP customers per delegate is 30 USD per Course Day (minimum 60 USD). b) A standard 20% discount for SofemaOnline courses on our online training platform www.sofemaonline.com will be provided as a part of this PTP agreement. This discount is applicable for up to 10 persons. If the client has more than 10 persons the official SofemaOnline discounts will be applicable. d) For Webbex courses, SAS will provide PTP with 10% for 1, 15% for 2 and 20% for 3 consecutive Webbex courses. The fee for additional delegates above 6 will be 50 USD per delegate. e) A standard discount of 10% will be provided for the SAS Aviation Consulting Services. 1/ 10% less discount than the agreed in point a, b, c and d.
a) Provide a refund of 10% from the received amount. or b) provide an equivalent discount of 10 pct from the received payment as credit for a future training course.